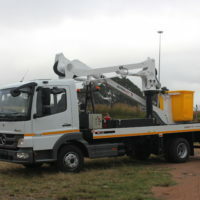 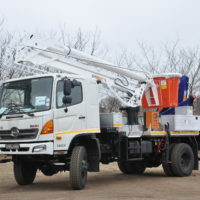 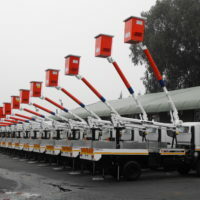 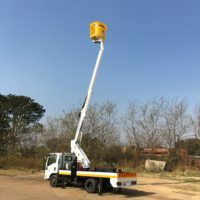 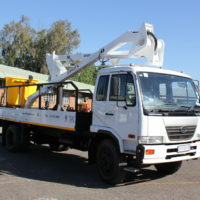 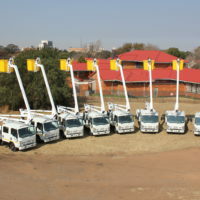 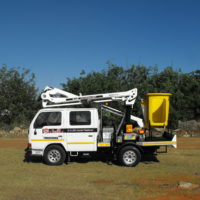 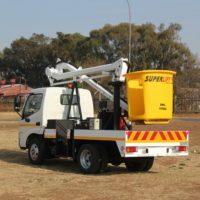 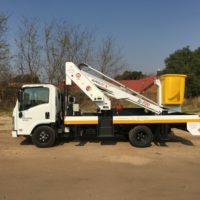 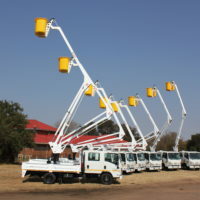 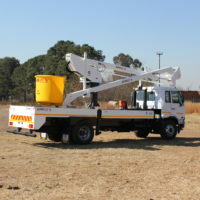 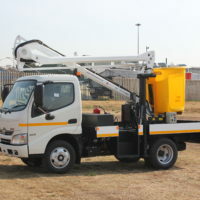 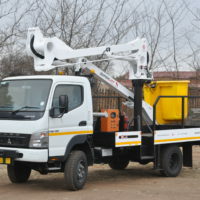 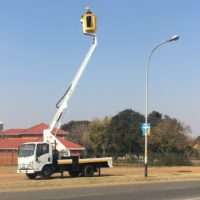 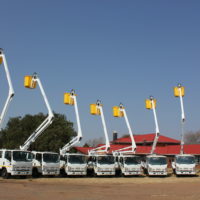 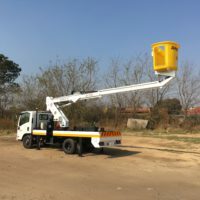 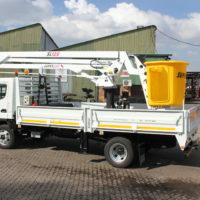 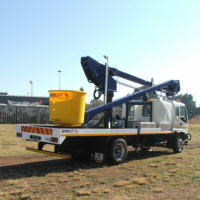 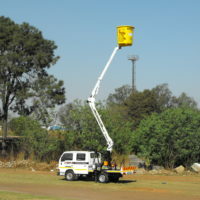 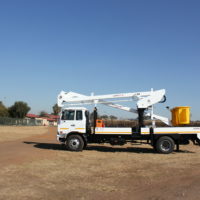 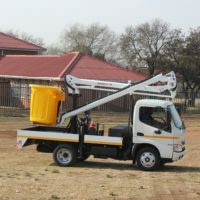 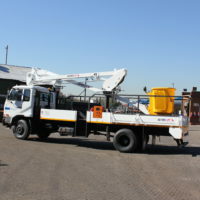 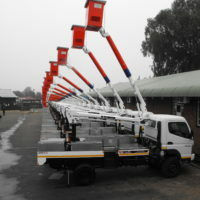 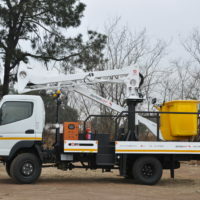 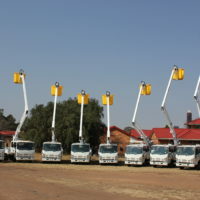 Smith Capital is the only company in Africa that designs, fabricates and supports a full range of aerial platforms to suit the diverse needs of municipalities and contractors. 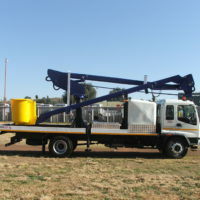 We offer both insulated and standard (non-insulated) models. 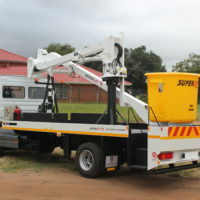 Our locally designed and fabricated Superlift™ Aerial Platform range is an award-winning aerial platform. 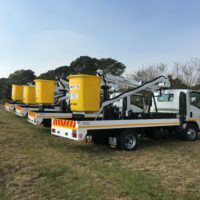 In addition to this we also import units from Finland, USA and Italy – So that you have access to the widest choice and range. 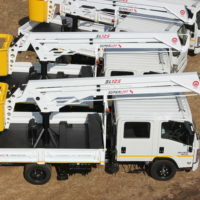 Our global brands include “Bronto Skylift”, the world record height master (38-112m working heights); “Terex Utilities” (popular insulated range) and “CTE” (height/reach efficient, lightweight units for small carrier vehicles). 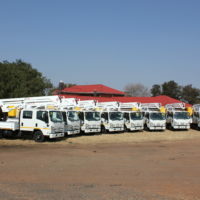 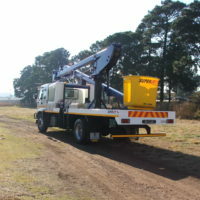 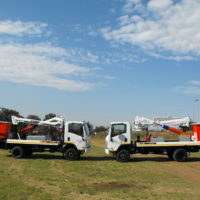 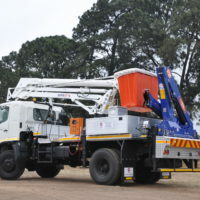 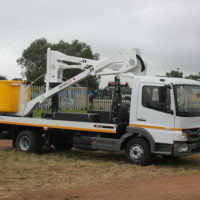 Smith Capital has been the preferred supplier to major utility suppliers, such as Eskom, and utility contractors since the 1970s. 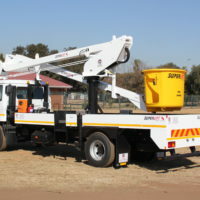 To complement our tried and tested Superlift™ range we import units from the world leaders in the arena – Bronto Skylift and Terex Utilities, from 44kv up to 765kv.